‘CleverPot’ is one of the newest and most revolutionary developments in young plant propagation. 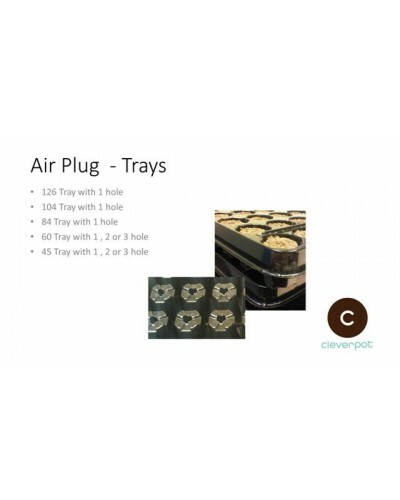 The propagation plugs are made using a high quality peat/coconut mixture, stabilised with a binder. The properties of CleverPot raw materials and the structure are crucial for success. Especially beneficial is the high volume of air, which leads to exceptionally good drainage. 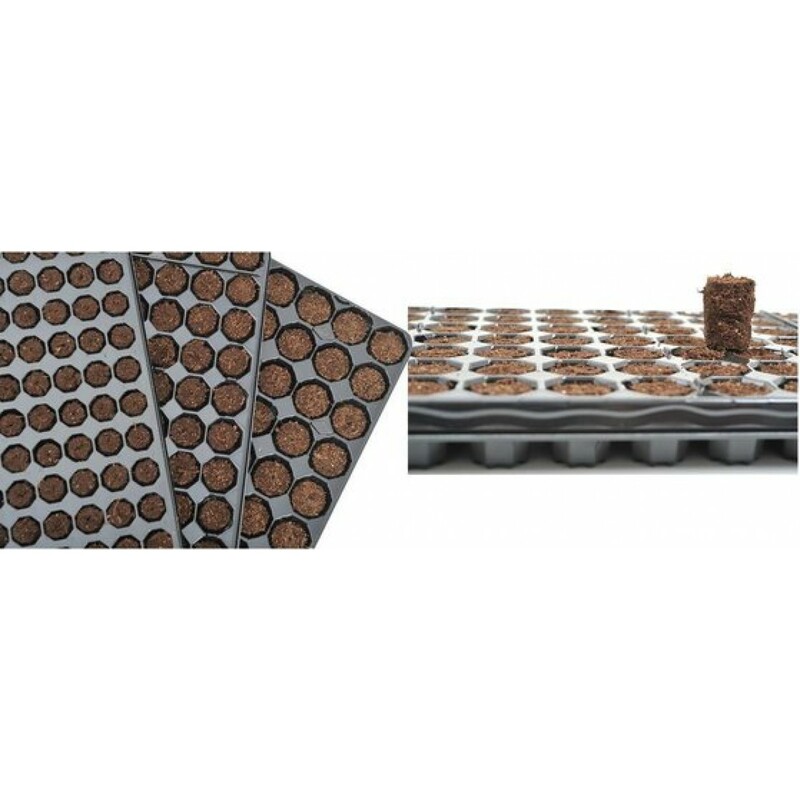 The high air capacity ensures rooting is faster than many competitor propagation pots, saving valuable rooting time. 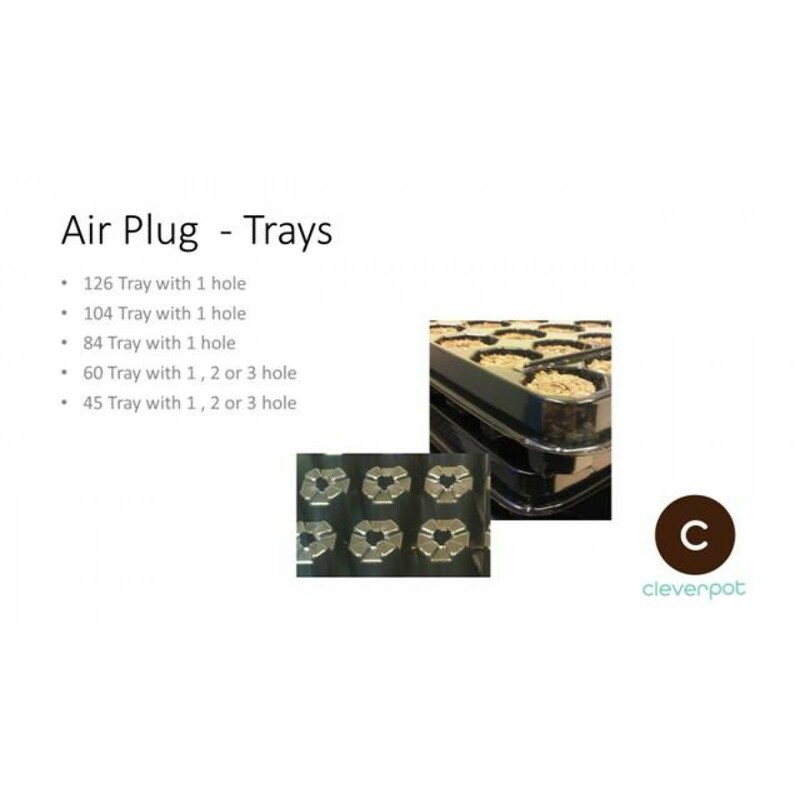 CleverPot will be available in 45 and 60 cell with either 1, 2 or 3 pre-drilled holes, and 84, 104 and 126 cell configurations, with 1 pre-drilled hole. 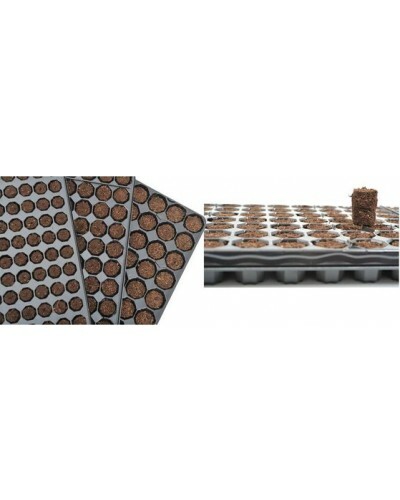 CleverPot Propagation Plugs are not available to purchase online - please contact PG horticulture, using the Contacts page for further information.